There is not been a single flagship from over a year from Microsoft and we all know why its taking so long. Yes it is all because they want to ship the flagship with next version of OS and its not yet ready. 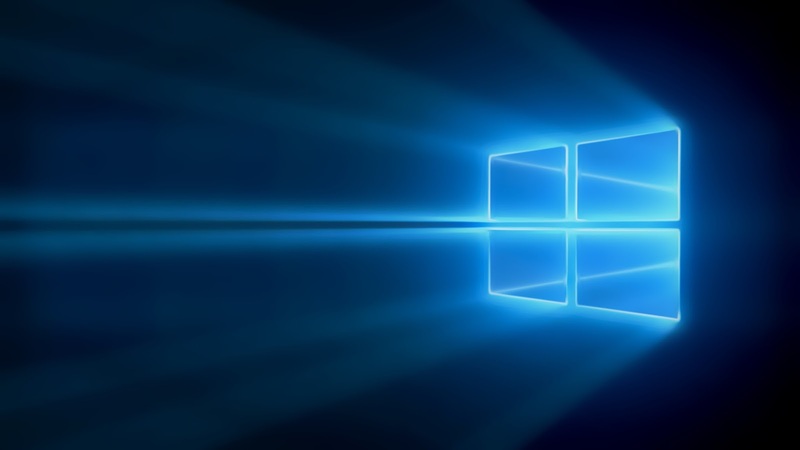 Microsoft plans to release Windows 10 for PC by the end of july and shortly after that they will release the mobile version. Then the flagship will be arriving. Although the software part is yet to be finished it appears that Microsoft has pretty much finalised the hardware specs of the device. From the recent leaks we came know that there will be two flagship devices coming(possibly named 940, 940XL). The new leak comes from winfuture.de and the specs they say matches with the earilier leaks. 5.2" quad HD display(2560x1440) the resolution can also be more than that. 5.7" quad HD display(2560x1440) the resolution can be more than that. 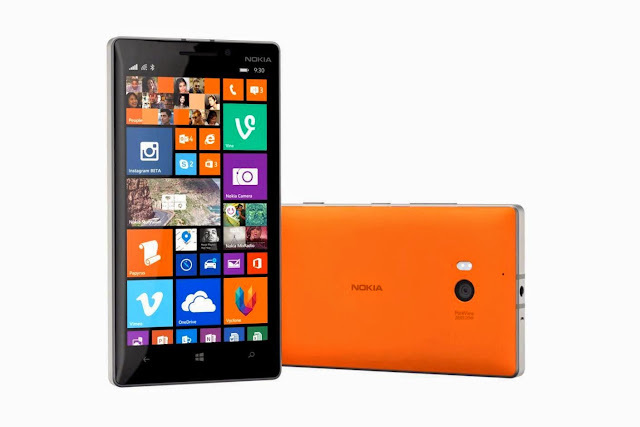 Both the devices will be having aluminium casing same as that of Lumia 830 and will have removable backs. Possibly the batteries are also removable. It is pretty rare for a flagship Lumia to have a removable back. They also rumoured that both the smartphones will be equipped with a USB-C connector. This means faster charging and data transfer rates. Overall Microsoft's new flagship will be a great addition to Lumia family. And there might be some hidden features that we haven't yet know and until Microsoft announce their flagship Lumia's we might not know. Lets hope those features will be awesome.